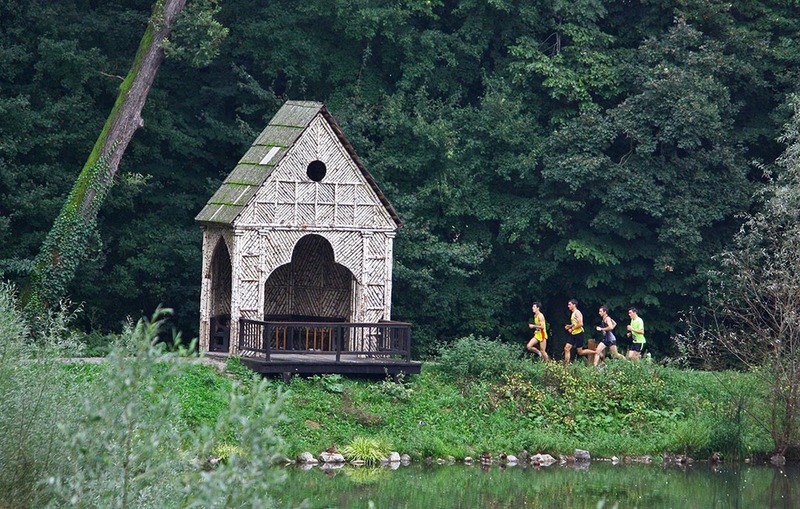 If you wonder where to run in Zagreb, one of our favourite places are the trails of Park Maksimir. 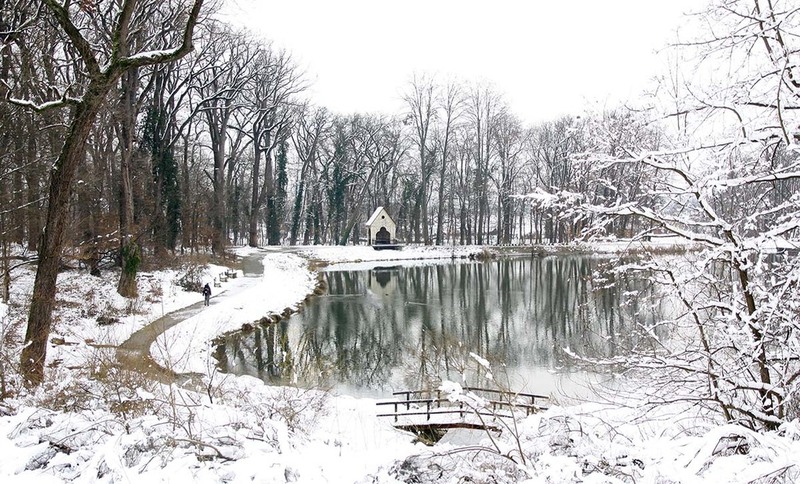 Maksimir is not just our running home but also a place full of history. We invite you to discover the green heart of Zagreb. Park-Forest Maksimir was opened in 1794. and was actually the first public park in South-Eastern Europe. Bishop Maksimilijan Vrhovac thought that citizens of Zagreb should have a place for relaxation and recreation. He chose church`s property on the southern foothills of Medvednica that he then cleared and formed. When opened, the park was named Maksimilian’s peace or Maksimir for short. The park is spread over 3.16 km² making it just a bit smaller than the famous Central Park in New York which is 3.41 km². The park not only has several big meadows, numerous creeks, but also five lakes. There are quite a few interesting buildings and statues there as well, including summer houses, a chapel, “swiss house”, an obelisk, a Mogila (a monument-hill) and many other interesting sculptures. Even after more than 200 years, park Maksimir is a real green gem of Zagreb. The main city square (Trg bana Josipa Jelačića) is only 3 km away and very easily reachable on foot or just a 10-15 minutes ride by tram. There are many paths to choose – over open meadows, paths around the lakes, following graveled trail or exploring the rough trails. One can easily get lost wandering the trail paths of Maksimir so don’t forget to orientate yourself during the run. Park Maksimir was always home to many animal species. And, although there are no more wolves and deer, in Maksimir you may bump into small mammals such as squirrels, dormouse or maybe a fox. Birdwatchers should not miss park Maksimir! Until now 104 bird species have been recorded in Maksimir, of which 70 are regular or periodic nesting birds. It is interesting to mention that the population of Middle Spotted Woodpecker, a species endangered in Europe, is one of the largest in the world. So prepare your cameras! 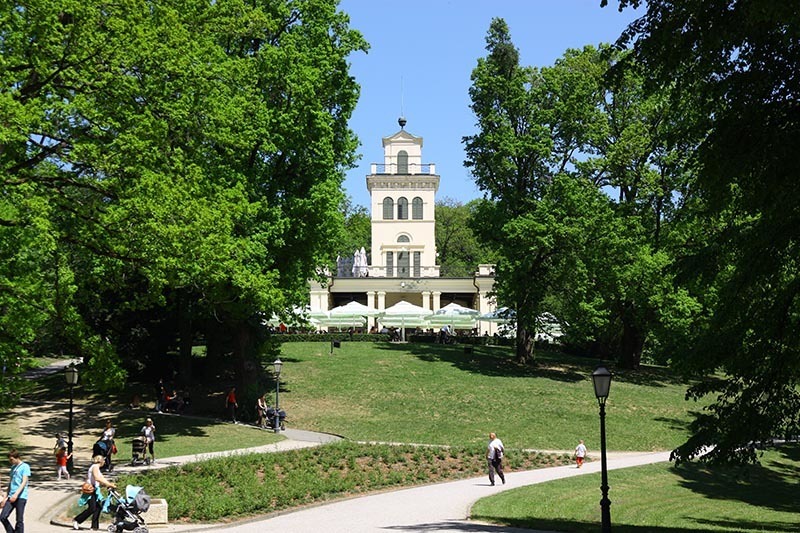 Park Maksimir has been a home of Zagreb City Zoo since 1925. Locals love it and you will probably too. Zagreb ZOO is opened every day, as well as on weekends and holidays. 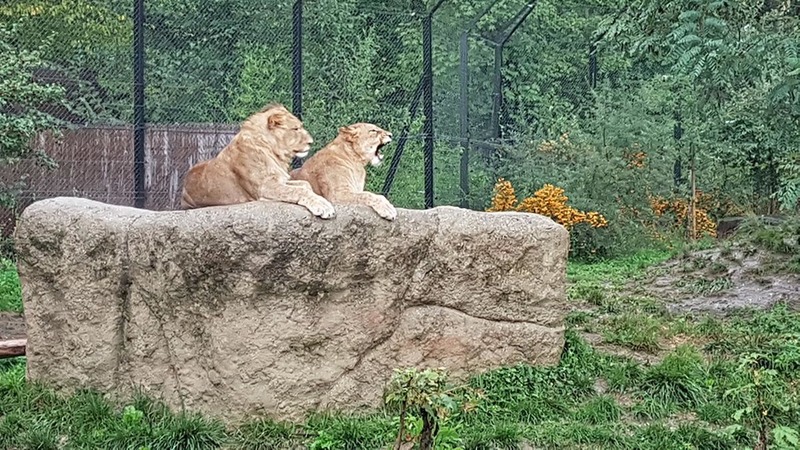 Zoo has seasonal opening and closing times that change at the beginning of each month but you can check it out at the official pages of Zagreb ZOO prior to your arrival. Monday ticket prices for adults are discounted from 30 to 20 kunas. If you’d really like to enjoy Maksimir, but would prefer to do it with a local running guide, we have great news for you. Contact guys at RunZagreb.com for a running or walking tour of Maksimir.